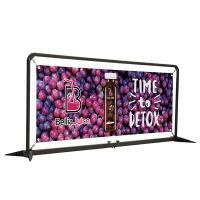 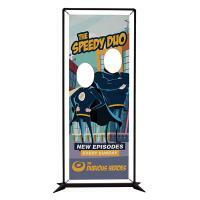 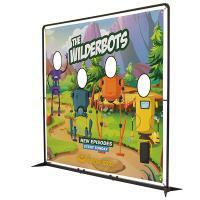 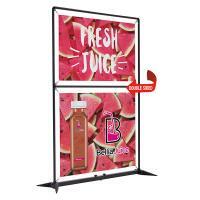 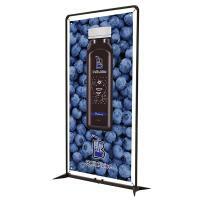 Interactive Banner Displays of various sizes with your custom graphics or choose from our selection of visuals with face cutouts already placed! 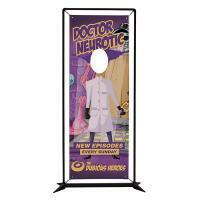 (Adult and Child sizes available for cutouts, cutouts come in standard area and can not be moved, graphic template supplied). 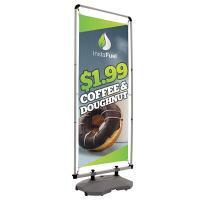 Hardware comes in black or silver and fout-out feet create a small, stable foot-print. 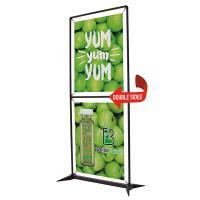 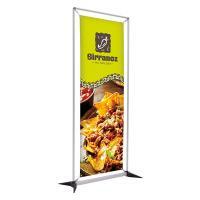 Order as a complete system with single-sided or double-sided graphic banners with hardware or as hardware only to display your own grommetted banners. 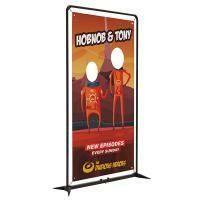 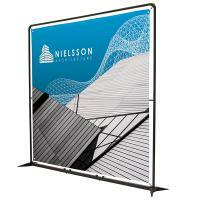 Artwork is full color digitially-printed on Titan™ smooth scrim vinyl, grommets are clear plastic. 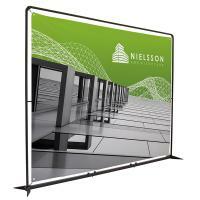 Products feature 1 year graphic & soft case warranty and 6mo Hardware Warranty against defects.